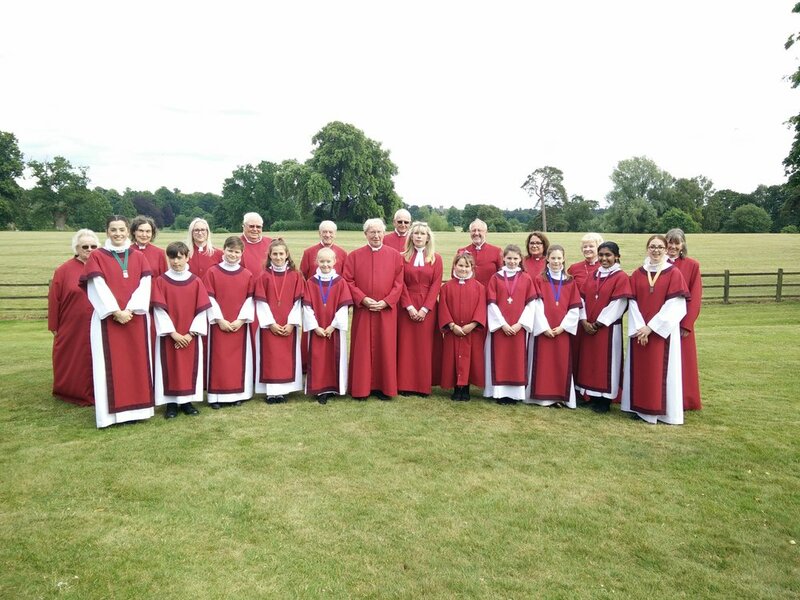 The Sandringham Choir gave a concert in church on Saturday 16th June. The programme included both sacred anthems and secular traditional songs. A large audience supported the choir and a retiring collection was made in aid of Camps International, supporting community, wildlife and environmental projects. After the concert, refreshments were enjoyed outside the church giving the opportunity to meet friends and people who were visiting the Sandringham Estate for the day.